If I had to rank the most important wedding vendors you’ll hire, your wedding DJ would DEFINITELY be in the top three! It’s a terrible thing when a bad DJ happens to a good wedding. That’s why you have to do A LOT of research and choose a wedding DJ very carefully. Obviously, you need to determine if their style is a good fit with yours and if they’ll be able to read your crowd and give them what they want. But you also need to ask yourself if you’ll enjoy working with them. How will they make the planning process easy, and can they ensure the day will run smoothly? 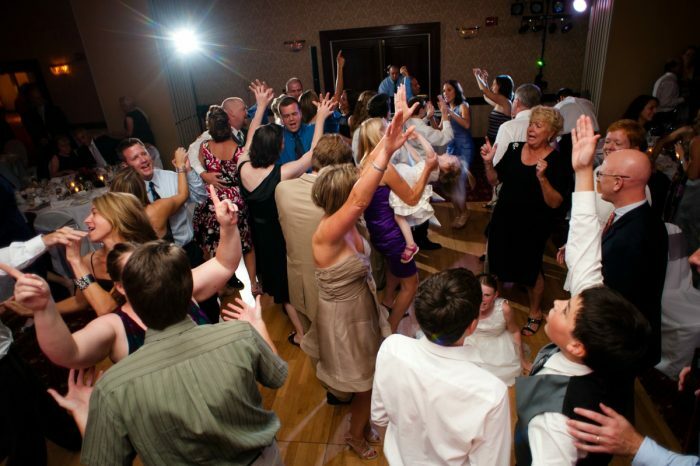 With Pittsburgh DJ Company, you don’t need to worry about any of that. Not only do they have the music-playing chops required of every great DJ, but they also back it up with incredible service and killer reviews…a proverbial triple threat! 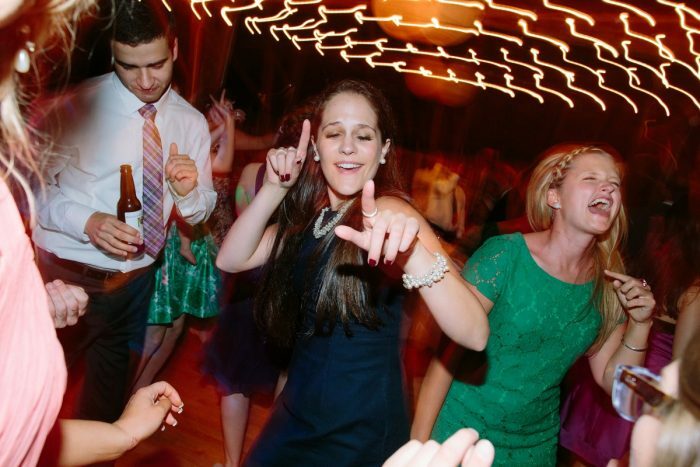 Out of all the Pittsburgh wedding DJs out there, here is why I love this one the best! They pamper the heck out of their clients. Highly professional? Check. Always responds in a timely manner? Check. Offers a boutique experience? Double check. While the name “Pittsburgh DJ Company” might make you think this team is a large corporation, it’s quite the opposite. They are a local, trusted, reputable small business who provides a luxury experience tailored to making their clients feel appreciated and well taken care of. 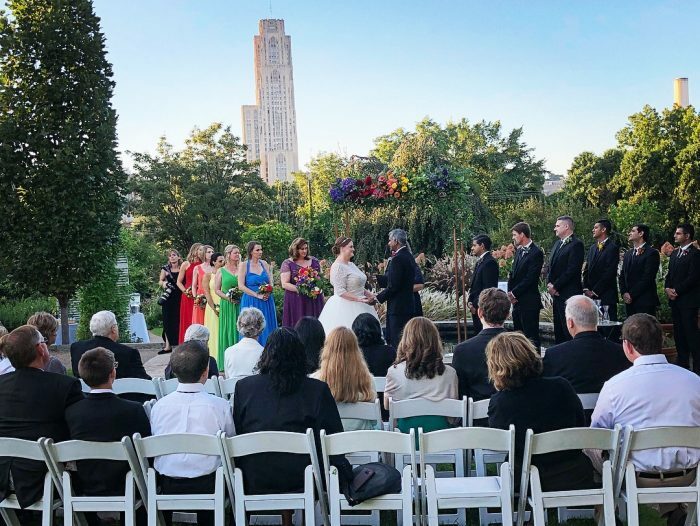 It’s not easy to put the most important day of your life in someone else’s hands, but I promise you’ll be in good ones with Pittsburgh DJ Company. Their integrity, experience, and professionalism put them light years beyond the Pittsburgh wedding DJ competition. You can do it all on the web. Planning your wedding music couldn’t be any easier. Pittsburgh DJ Company caters to modern couples who want a stress-free wedding planning experience. 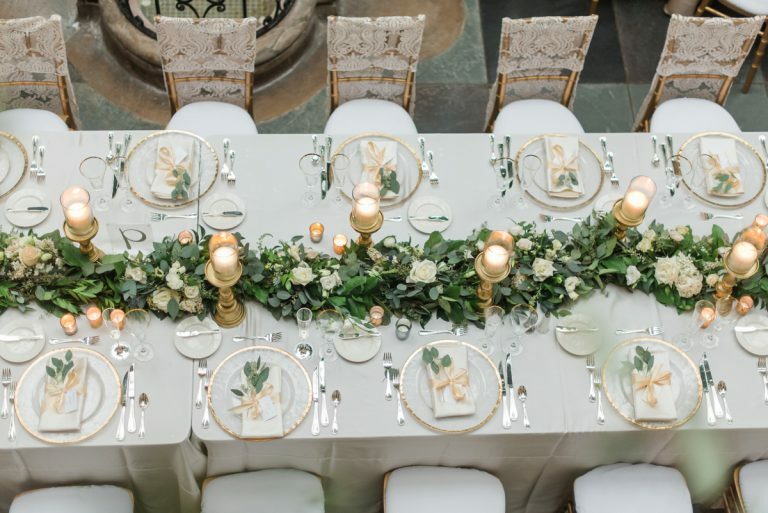 They know their clients value time, convenience, and accessibility, which is why their online portal is pretty much the answer to all your wedding planning dreams. Once the contract is signed, you’ll create a login and be able to customize your wedding music selections with a few mouse clicks. Add the day’s song choices all at once or one at a one whenever you have a lightbulb moment or some free time. No more back and forth emails hoping the person on the other end makes note of all the changes, and no more of your precious time spent in planning meetings. They literally couldn’t make it simpler if they tried! Music is just one part of what they do. 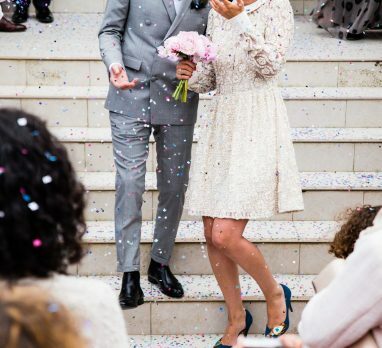 While your guests might really be looking forward to the open bar and all-night dance party, the real reason for a wedding in the first place is the ceremony. This sacred part of the celebration often goes overlooked, but not if you work with Pittsburgh DJ Company. If you’re getting married in a secular location and need a little help executing the ceremony, these are your go-to guys. They know that there would be no party without the I do’s and that’s why they do everything they can to make sure this part of the day goes smoothly. From playing mood-setting music upon guests’ arrival to making sure those in the back can hear the vows (sound quality is a HUGE priority) to even hooking you up with a live musician, Pittsburgh DJ Company offers optional add-on services that will make the ceremony just as exciting as the reception. Anyone who tells you that wedding details will go unnoticed by guests is straight up lying to you. The flowers, linens, cake, favors, etc. etc. etc. 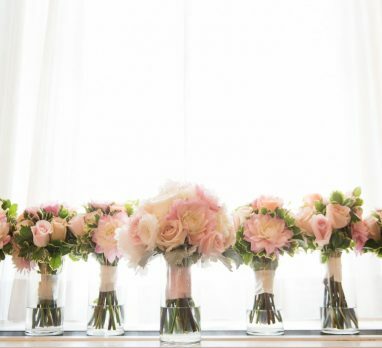 are important because they help tell the story of your big day. And Pittsburgh DJ Company wants to make sure they receive the attention they deserve. From uplights to pinspots, they offer custom lighting packages that will guarantee your details are SEEN. 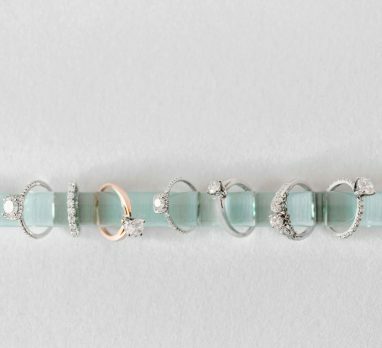 You spent months (and a lot of money) planning those wedding day nuances; don’t let them hide in the dark. 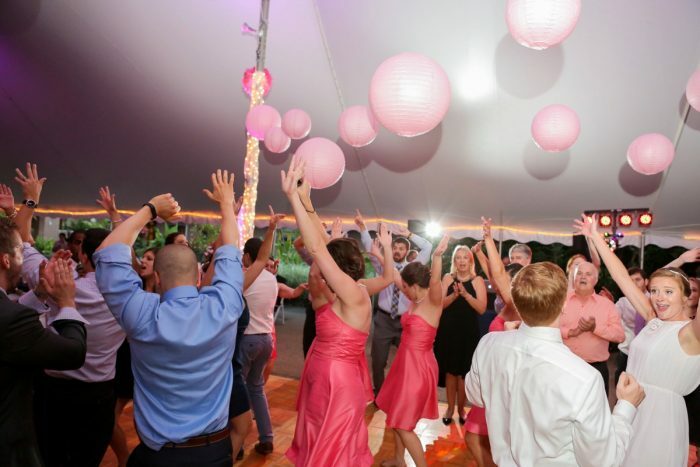 Pittsburgh DJ Company can even create a personalized monogram or unique dance floor lighting to give your reception the extra special touch it deserves. Don’t believe me yet? Make sure to check out Pittsburgh DJ Company’s website and follow them on Instagram to see for yourself! You can also learn more about them in the Burgh Brides Vendor Guide!